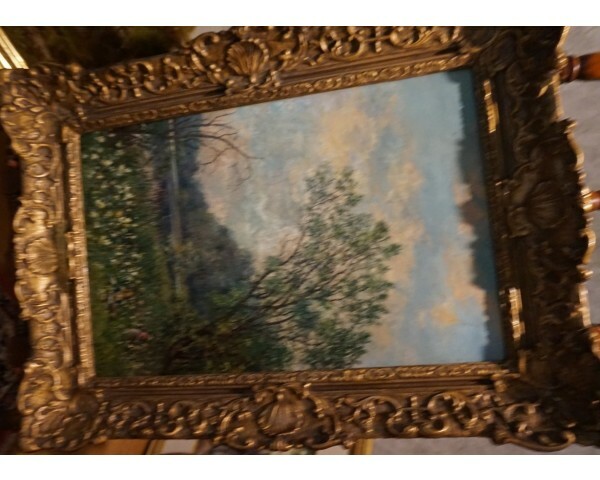 "Antique sculptures and more....click on our gallery link "
I myself are still in awe of the Hudson River School of artists and painters. Frederic Church, Thomas Cole, A.T.Bricher and Albert Bierstadt were some of the most famous artists that painted along the Hudson River in the 1850’s to the 1920’s. 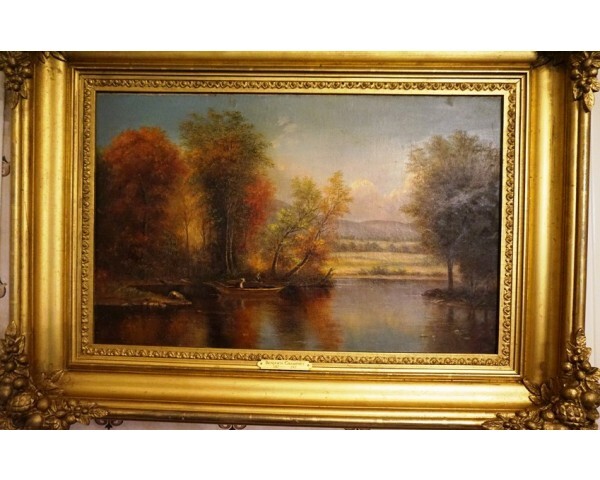 There beautiful landscapes depicted the way the Hudson River looked in their time untouched with all the vegetation, wildlife and peaceful tranquility of an era gone by. 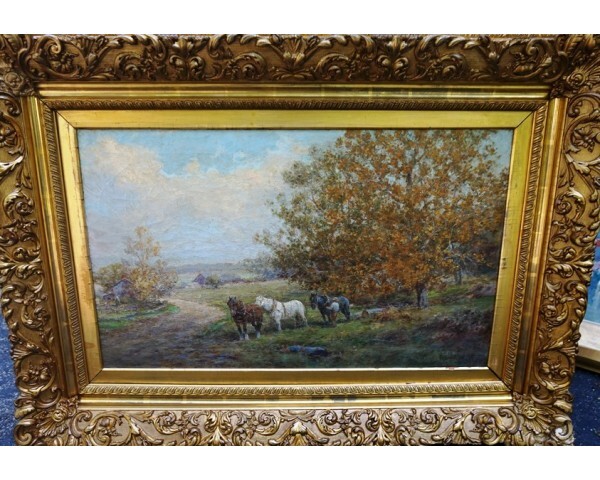 Other painters in this time that are still being collected today are Arthur Parton, Hermann Herzog, and Charles W. Knapp. 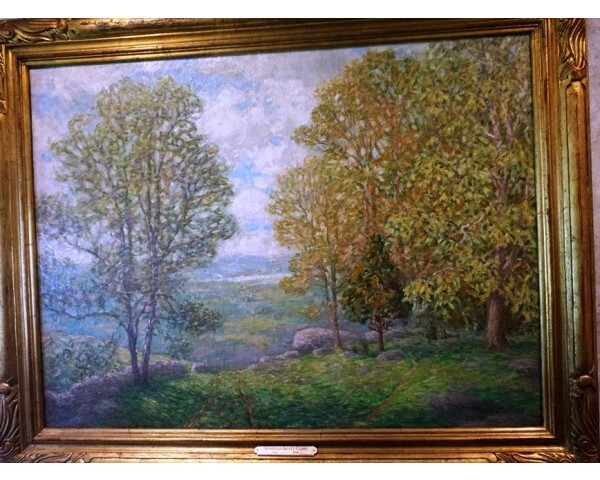 All these artists were actually historians painting landscapes around the Hudson River, along with scenes of the Adirondacks and Catskills long before the area became commercially altered. Collecting is a more than just buying art for your home. It is an investment for the future, historical preservation and aesthetically beautiful to look at. Please check out our website and see us at shows in your area.